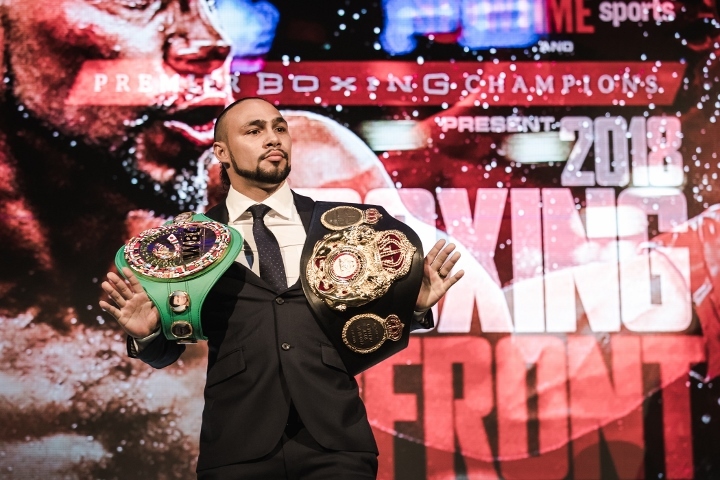 May 19th 2018 will be a big day for boxing, as Premier Boxing Champions just announced two big fights for ShowTime Championship Boxing. the first being Keith “One Time” Thurman (28-0, 22 KO’s) VS Jessie Vargas (28-2, 10 KO’s). Thurman is viewing this as a tune up fight with a promise of a big fight at the end of the year. Thurman is almost fully recovered from the elbow surgery that he had after he defeated Danny Garcia. The recovery process has been long for Thurman, but he’s finally ready to fight. Vargas was last in the ring in December of 2017, when he defeated Aaron Herrera by Unanimous Decision over 10 rounds. Errol Spence called out Thurman after his fight yet again, but Thurman said that he would not fight Errol Spence in 2018, so we will have to wait and see what Thurman has planned for the end of the year. 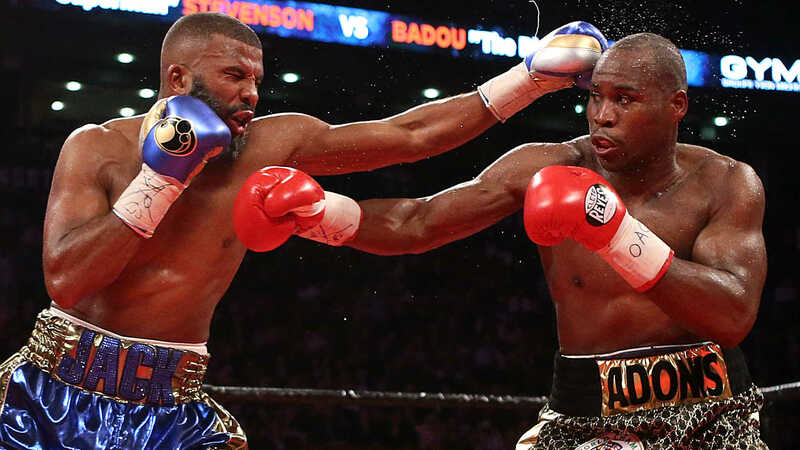 The second fight on May 19th will be Adonis Stevenson (29-1, 24 KO’s0 defending his WBC Light Heavyweight title against Badou Jack (22-1-2, 13 KO’s). The two fights will be on the same ShowTime broadcast but at different venues. 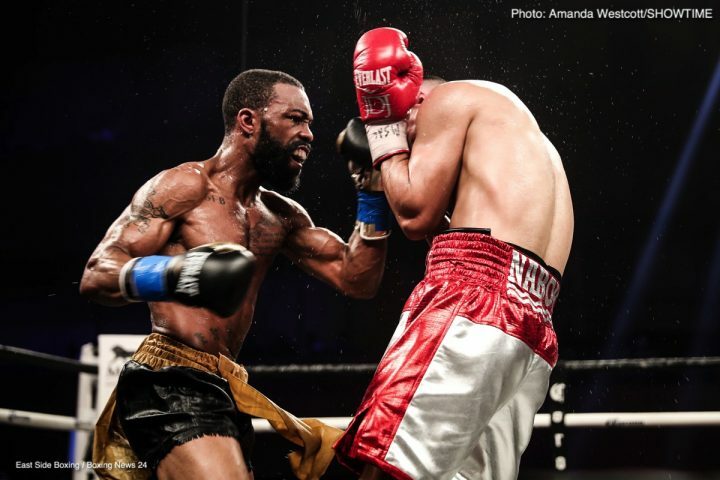 This will be Stevenson’s biggest test since the first time he fought Andrzej Fonfara back in May of 2014. Stevenson hasn’t been in a big fight since, and it seems like he’s been avoiding dangerous opponents. Badou Jack on the other hand has fought everyone thrown at him including Anthony Dirrel, Lucian Bute, George Groves, and James DeGale, defeating all but DeGale. He fought DeGale to a draw on paper, but in my eyes and the eyes of many, he actually defeated DeGale. Venues will soon be announced for the two events.